April’s Feature Frame of the month is the classic TF 5495 color 52 Brown/Havana from Tom Ford’s men ophthalmic collection. 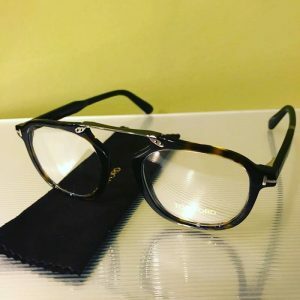 TF 5495 was chosen because of its unique oval shape and full rim style combined with its enriched metal bridge perfect for a more sophisticated look. 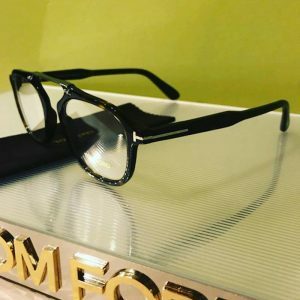 Likewise, this Italian made frame embellishes Tom Ford’s signature logo on the temples. 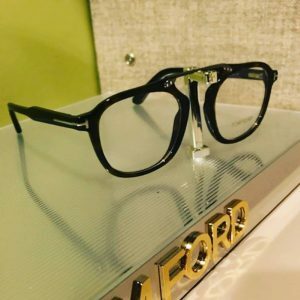 Our Tom Ford collections for both men and women are available at Good Looks Eyewear in Cranberry Township and in Fox Chapel.